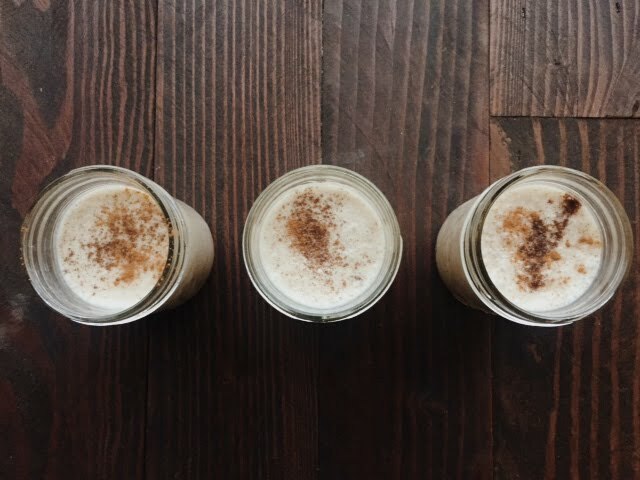 PSA: We’ve finally found a dairy-free, soy-free, relatively healthy, SUPER easy-to-make recipe for eggnog–and it tastes SO GOOD. Vegnog, people. 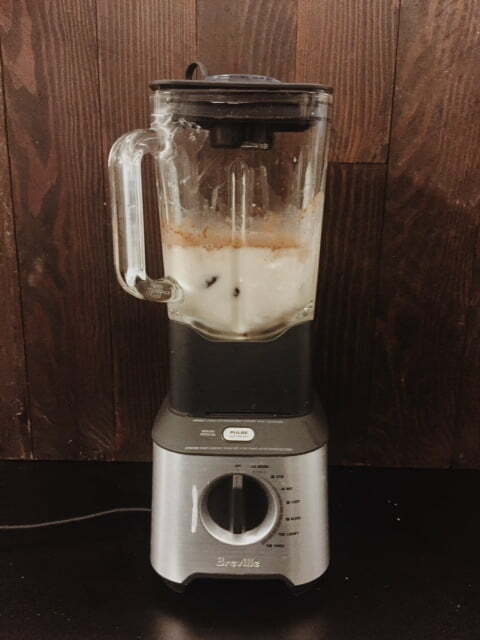 Vegnog. 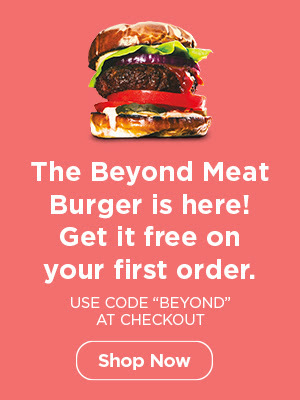 Anyone who has done some plant-based experimentation knows that not all attempts to veganize recipes succeed. Although swapping animal products for plants usually means less calories and fat, and more vitamins and minerals, these dishes can still be stressful to serve to carnivorous critics who sometimes appear determinedly skeptical (just TRY the tofu). But alas, here’s one foolproof vegan makeover recipe that is actually BETTER than the original: vegnog. This is coming from a non-vegan, and an original-eggnog-recipe loving kinda gal. Vegnog has all of the holiday flavours you want with just enough sweetness, and a new level of creaminess introduced through the coconut milk. It’s still a treat, but it won’t leave you with the same kind of sugar hangover I have endured with traditional eggnog. Everybody who tried some here at the office loved it, with the only critique being that I didn’t have any rum to go along with it (which was fair). So if you were looking to impress your guests with some vegan versions of old favourites this Christmas, but don’t have time to make the vegducken, do vegnog! It’s literally a matter of remembering to soak your cashews a few hours prior, then throwing everything in the blender. Serve with some sprinkled nutmeg over top, cinnamon sticks, and spirits if it’s that kind of vegnog party–but isn’t it always? If you’re planning to use raw cashews, soak the nuts for at least 30 minutes before blending. The cashews help to thicken up, and add a boost of creaminess to your nog. But if you prefer a thinner drink, you can omit this step. 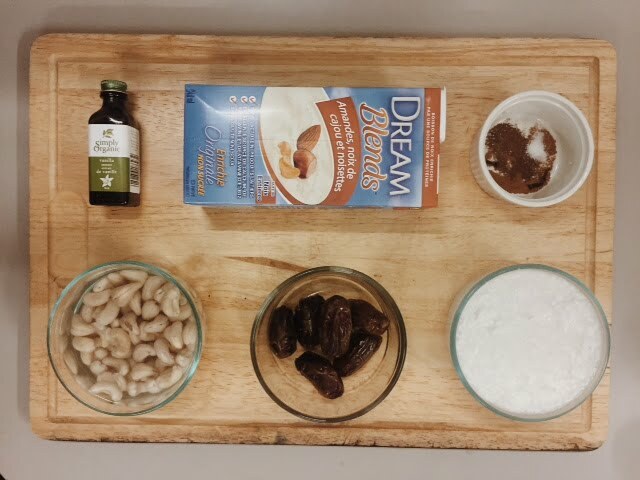 Combine all of the ingredients (including the soaked and rinsed cashews) in your blender. Blend on high until smooth. Serve immediately as is, or with rum, bourbon, brandy, or whiskey, and a pinch of ground nutmeg and cinnamon on top!